Know your competitors before setting out to launch a new business, prominently when it is an expensive venture as providing limo service that too to a hugely sensitive crowd. Understand the scope of the market and ensure you have enough selling points to capture the very competitive arena. Design your preferences in the services you offer such as weddings and proms, funerals, nights out, airport trips and so forth. Sketch an affordable business plan that goes easier on your pocket. Start out simple and don’t make a very expensive proposition on the vehicle. To start with, purchase one that is within your budget and that suits the services you prefer to specialize on. 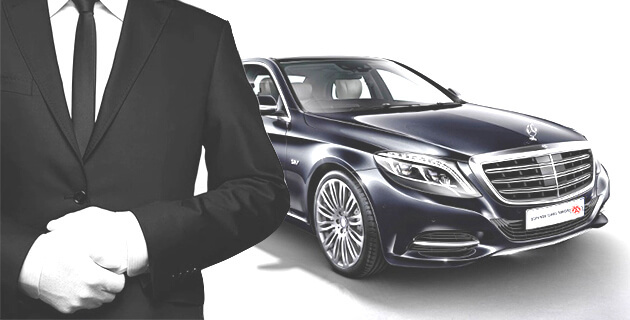 Good and well-trained chauffeurs are an integral part of the success of any limo business. Your employees should be flexible enough and equipped to deal with diverse audience considering the nature of your services. Again, investigate the market to take into account the prices at which limo services are being sold in your market area. However, be cautious not to sell your services at a very low price than the current market trend as this would display your business as in poor taste and services of lower grade. Make your mark with the right selling opportunities and hit your presence in the market through innovative marketing techniques. Always come up with unusual and striking marketing strategies that would reach the right people at the right time. Market your strengths through ads, social media networking, emails and the like. To stay in the business is equally important as establishing one. If you are looking to start up an app-based limo business, TaxiMobility is a providing the comprehensive limo dispatch suite to streamline your operations.